Nine months of stretch-waisted pants-now that’s something to cheer about! Other than that…I got nothing. 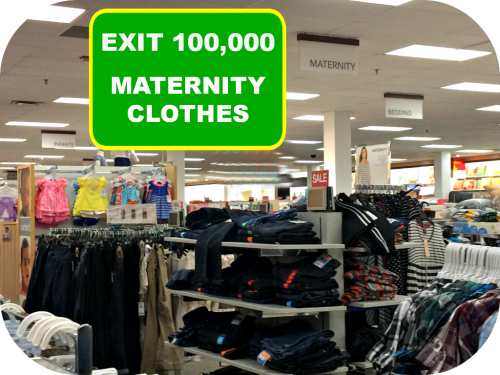 Wow, buying maternity clothes was more difficult than I imagined. 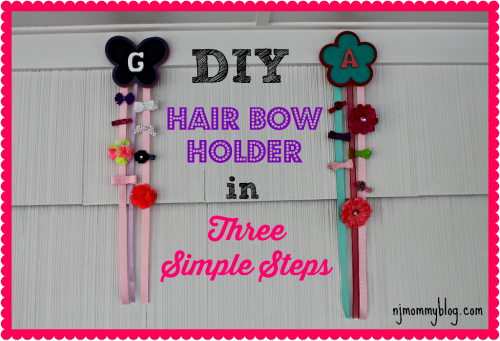 Read on to find out my three biggest gripes! Posted in Laugh a Little, Mom Stuff, Pregnancy. Tagged maternity clothes, maternity stores, pregnancy, shopping. I recently took a cooking class called, Secrets of Pasta Sauces, at Trattoria Bel Paese in Cranford, NJ. It was a great way to learn some Italian cooking secrets and enjoy a unique and entertaining date night, too. Posted in Date Night, Food, Mom Stuff. 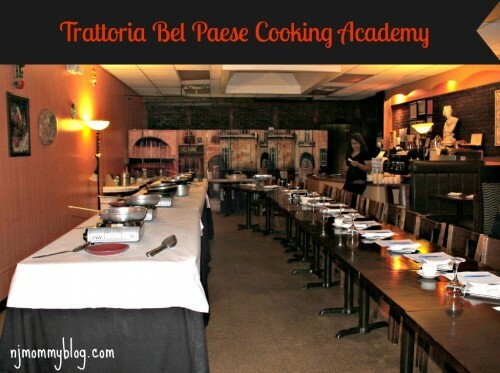 Tagged cooking class, Cranford, date night, New Jersey, recipes, Trattoria Bel Paese. Posted in Mom Stuff, Parenting Hell. 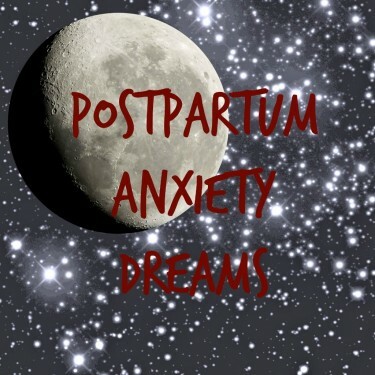 Tagged nightmares, parenting anxiety, postpartum anxiety dreams, toddler anxiety. This weekend I went to a BYOB painting class and it was a blast. I had a chance to channel my inner artist, have a good laugh with friends, and create a Bamboo masterpiece! 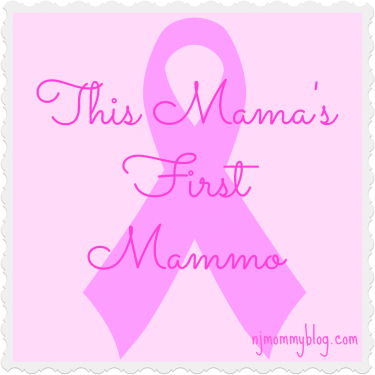 Posted in Date Night, Mom Stuff, Travel. 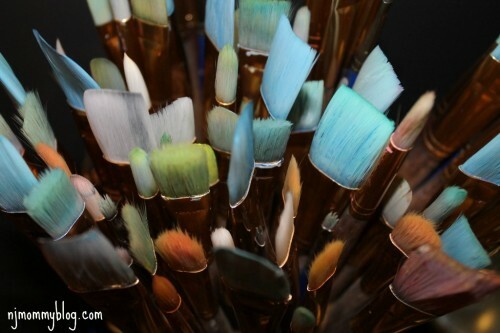 Tagged Art Plus Studio, BYOB painting class, Connecticut, date night, Norwalk, wine and painting. We recently visited Imagine That!!! A New Jersey Children’s Museum in Florham Park. Our toddler had a blast exploring each of the interesting hands-on exhibits. It was a great way to expend that never-ending toddler energy in a safe, fun, educational environment! Posted in Family, Family Day Trips, Mom Stuff. 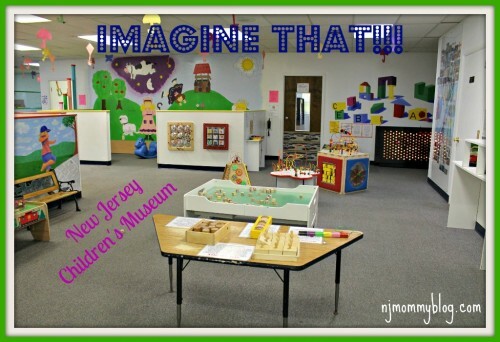 Tagged arts and crafts, Children's Museum, discovery museum, family day trip, Florham Park, Imagine That, kid's activities, New Jersey, toddler activities. There are 11 days until the official start of summer! 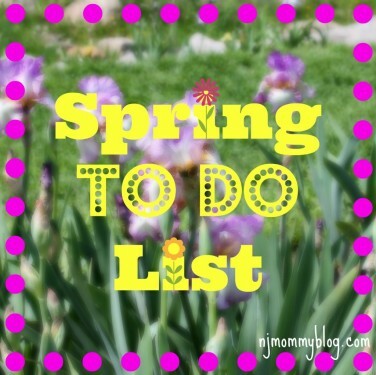 And there are 5 things on my Spring “To Do” List that still need accomplishing! The race is on. Posted in Family, Mom Stuff. 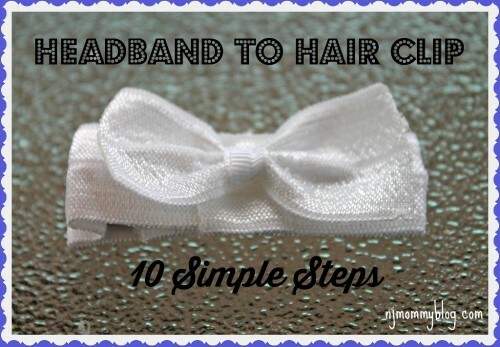 Tagged beauty products, exercise, family garden, spring cleaning, summer fashion.